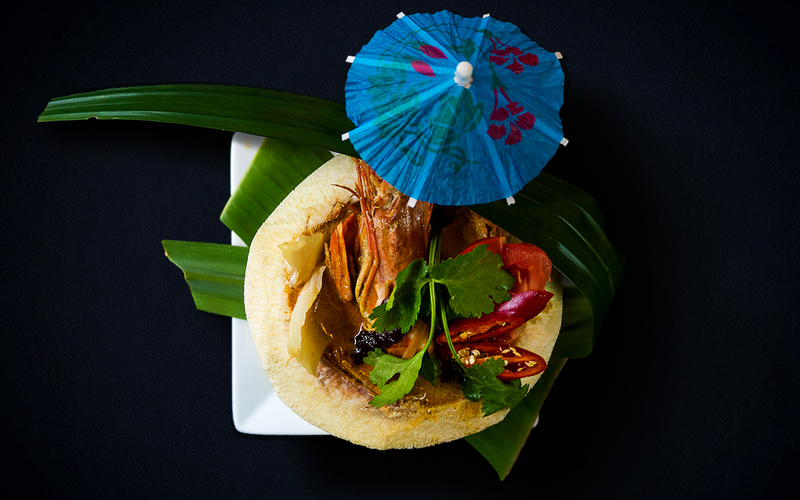 In Sweet Basil Restaurant we offer healthy, tasty and affordable Thai dishes, centrally located in the heart of Zurich. 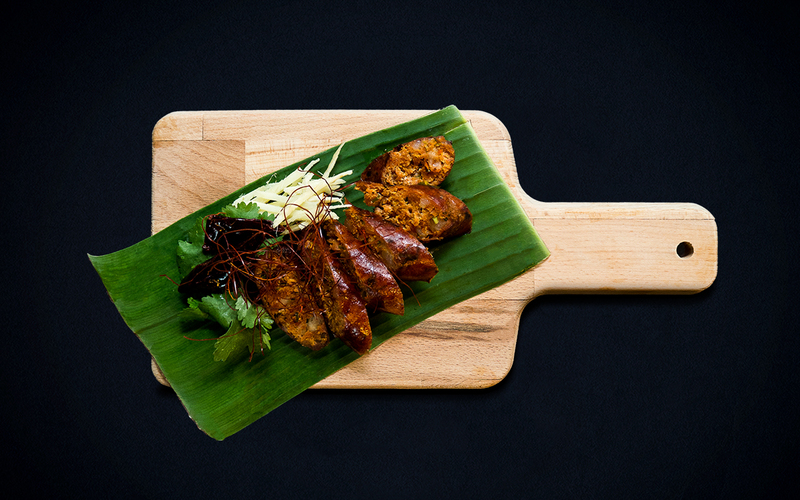 It is a pleasure to prepare cook and serve our dishes just like the way we do back home. Homemade Thai sausage from north of Thailand. 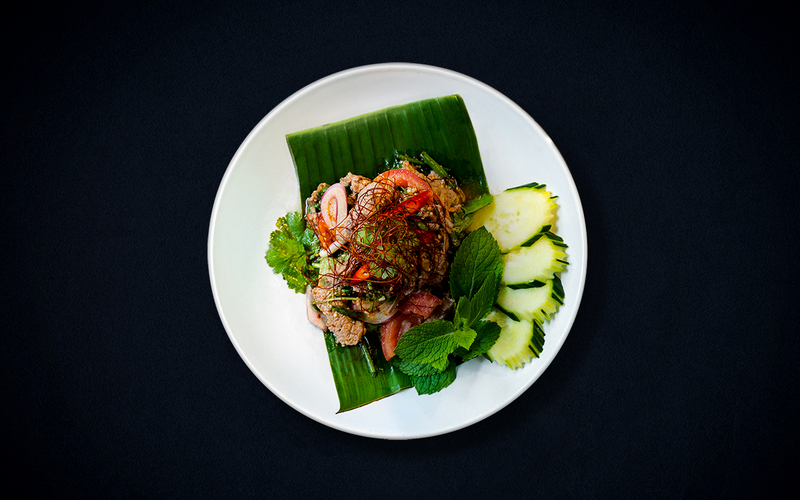 Pork with lemongrass, kaffir lime leaves, chillies, ginger and Thai herbs. Homemade mini Thai rice pancake stuffed with vegetable and peanuts in coconut milk and crispy garlic. 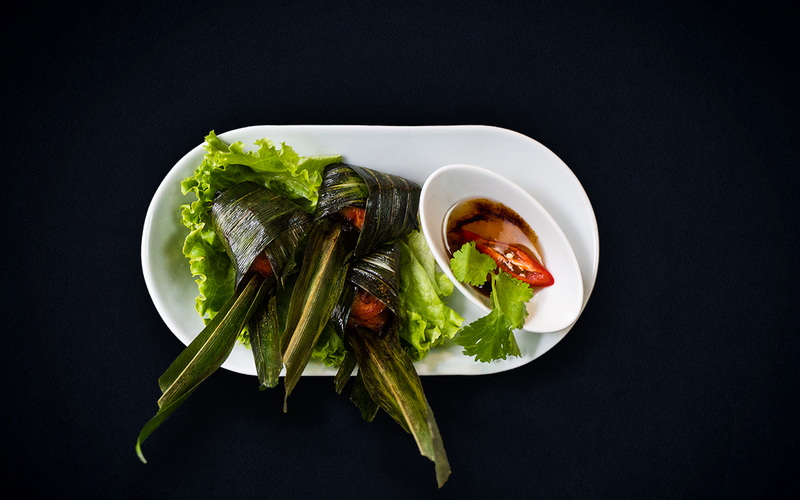 Homemade Pandanas leaf wrap in chicken meat, marinate in Thai herbs and sesame seed oil. Roasted jasmine rice crush mix with Thai spices, herbs, lime dressing, dry chillies and mint. Stir fried bell pepper, spring onion with curry powder and turmeric. Fried rice with chillies paste and galangal, kaffir lime leaves, lemongrass, mushroom and tomato. Whole young coconut Tom Yam soup with mushroom, tomato, chillies past, galangal, kaffir lime leaves and lemongrass. 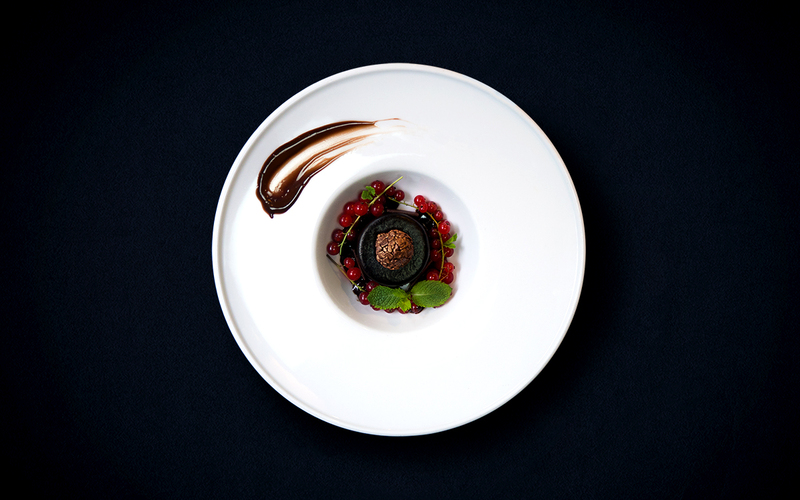 SSwiss Chef Choices «Rolf Mürner» chocolate, mousse, serve chill. 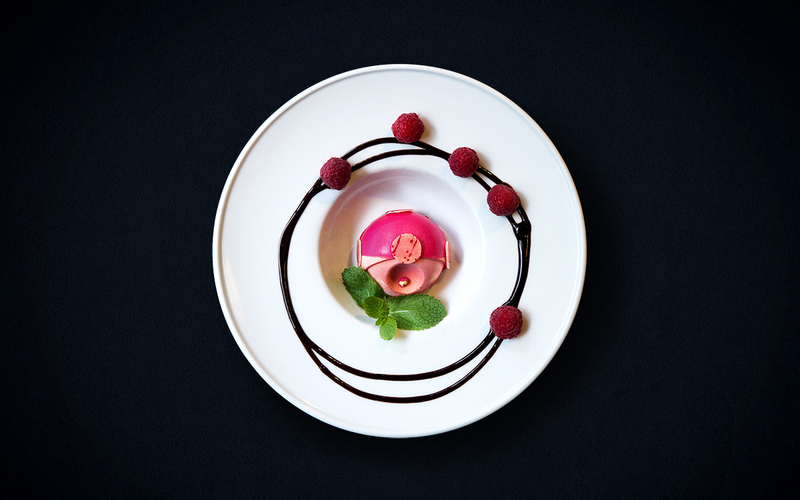 Swiss Chef Choices «Rolf Mürner» raspberry dome mousse cake, serve chill. 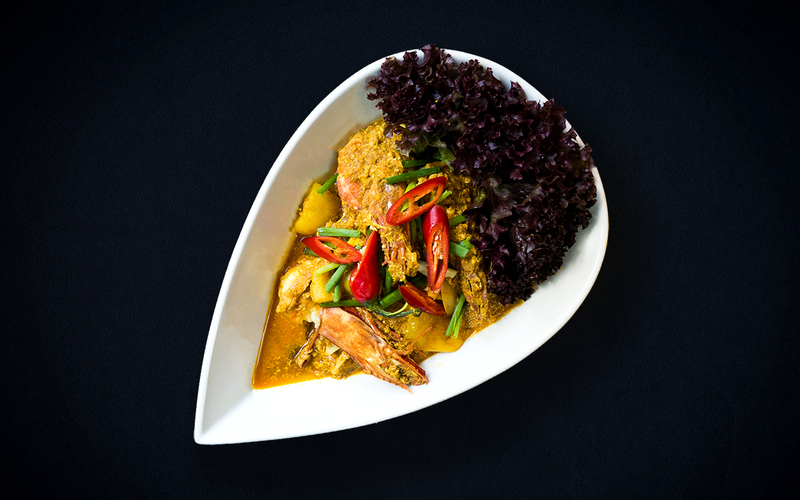 In Sweet Basil we offer healthy, tasty and affordable Thai dishes. Centrally located in the heart of Zurich, Sweet Basil offers a semi-counter for lunch and when the night bursts, it becomes a gourmet restaurant. It is a pleasure to prepare cook and serve our dishes to the customer just like the way we do back home. It is reminding us those day back to our childhood memories. Helping our mother, grandmother prepare those freshly materials in our open kitchen for a big Thai family. 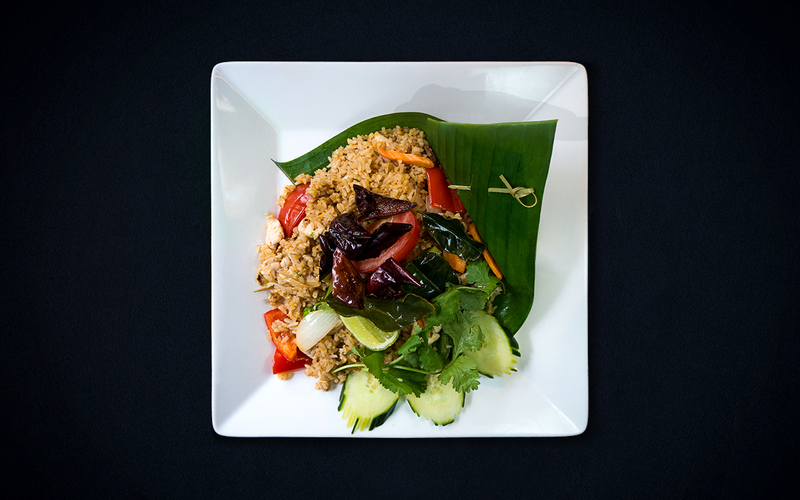 In Sweet Basil we offer healthy, tasty and affordable Thai dishes. 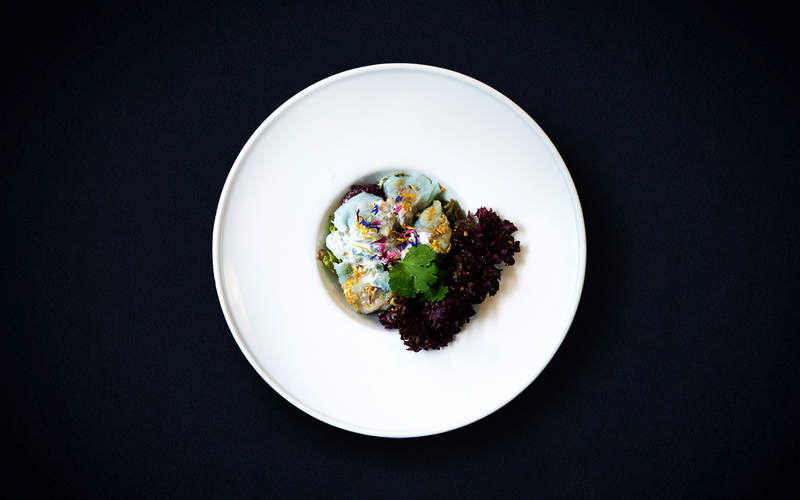 Centrally located in the heart of Zurich, Sweet Basil offers a semi-counter for lunch and when the night bursts, it becomes a gourmet restaurant.